Policies and procedures are essential guideposts for your organization. ​They outline your credit appetite, identify your target market, and explain how you go about the complicated business of community development lending. Yet developing and updating them is never a top priority. That's where we come in. ​Over the last two years, High Impact has helped eight mission-focused lenders develop or improve their lending policies and procedures. Put our expertise to work for you. High Impact knows community development lending. Through our underwriting and portfolio analysis engagements, we have used well over a dozen sets of policies and procedures for a wide variety of mission-focused lenders, making us well-versed in best practices. We are also comfortable referring to policy guides published by the Office of the Comptroller of the Currency and other traditional financial institution regulators. We use our industry-level perspective to help you identify policy areas that you could improve, and best practices to adopt. We adjust our services to meet your needs. Newer lenders might want to maintain broad, flexible policies. More seasoned lenders may want to fine tune the particulars of collateral adequacy. Regardless of your needs, we will adapt to meet them. All of our clients benefit from our clear writing style and attention to detail. 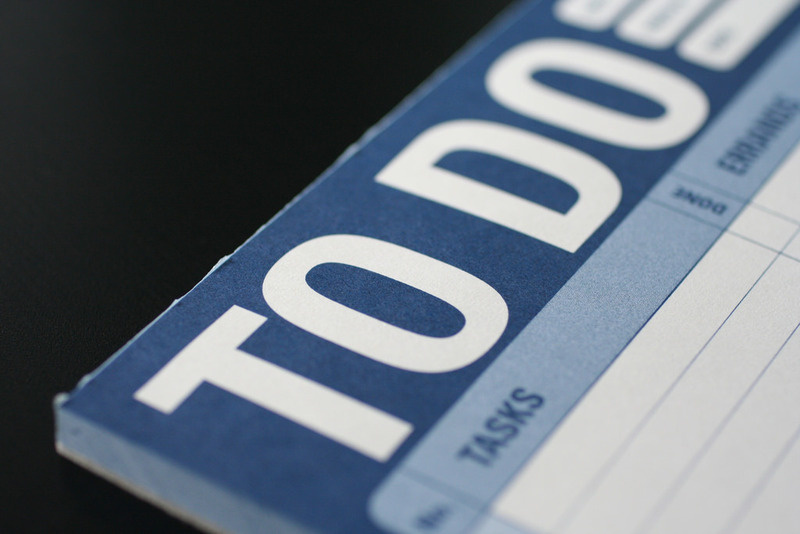 Let High Impact take policies and procedures off of your 'To Do' list. Email us at analysis@highimpactanalysis.com to learn more.